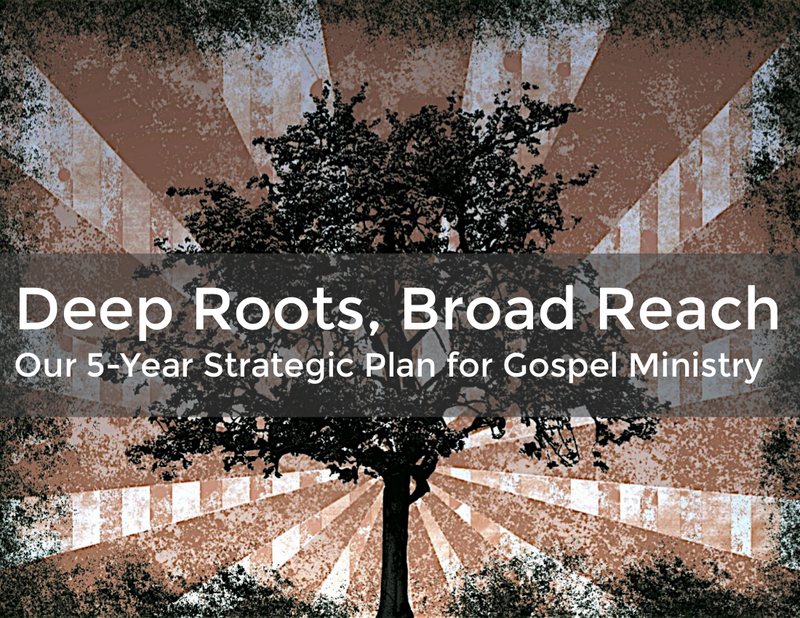 In 2014 the elders adopted a 5-year strategic plan called “Deep Roots, Broad Reach.” You can find out more about it here. Some key elements of that plan are affected by the space that we have in our current building. For example, becoming a center for ministry training and significantly expanding adult education opportunities are both limited by the space we have. In the regular school year at the 9:30 service we have two classroom spaces that are not devoted to youth or children. These are the Fireside Room (where the college class meets) and rooms 255-257 (where the Crossroads class meets). The Crossroads class would like to expand their space, because they believe that their class would grow in attendance if they had more space. Furthermore, they are separated only by a movable partition from a children’s class, so they have the sounds of children singing and other activities coming through the wall. Not only that, it would be great if we could have another two or three classes like that one, mid-sized groups with solid teaching and a focus on connecting and community. At the 11:05 service time we have a few more spaces because the children’s ministry is smaller at that hour. This past year we filled every available space on Sunday mornings at both services with classes, and had a good turnout for everything we offered. We want to be able to expand these opportunities because, not only does good information get taught, but friendships and community is formed through these opportunities. Ministry training comes in many forms, of course. One of the things that we know is more prevalent now than it used to be is church-based training. Seminars and classes that have large-group, small-group, and one-on-one elements are key ways to train people to be ministers in their homes, their communities, their workplaces, this church, in other churches, and in churches we plant. We can do this, and have done so, even in our current space. But we don’t really have the right size or shape of rooms for a group between the size of around 80 and 300. Our ideas and goals in this area are hard to realize with the kind and amount of space we have, on Sunday mornings, certainly – but even during the week. Thinking about both of these elements of our strategic plan is one of the driving forces behind our considering renovating and expanding the space that we have.